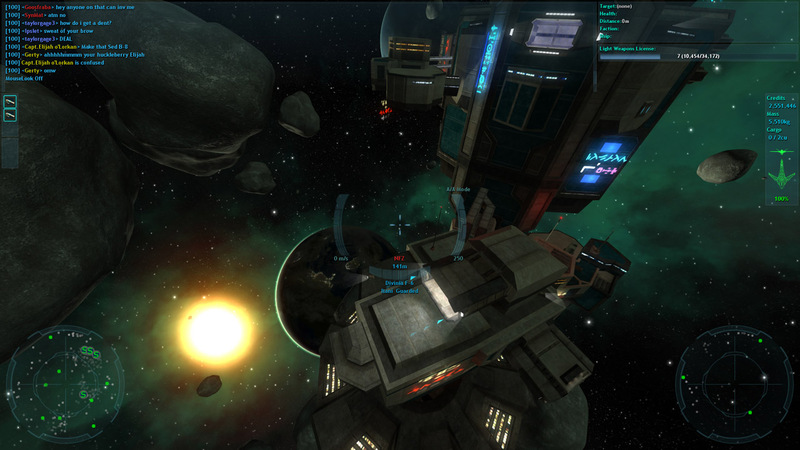 Vendetta Online is a 3D space combat MMORPG for Windows, Mac, Linux, Android and iOS, as well as the Oculus Rift. 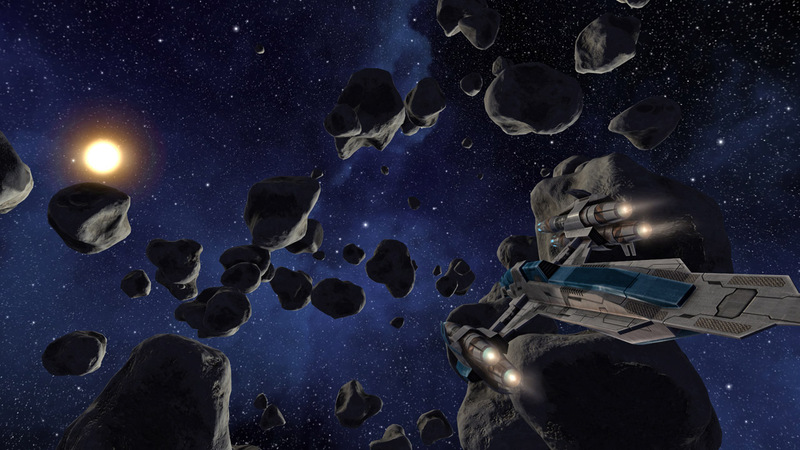 This MMO permits thousands of players to interact as the pilots of spaceships in a vast universe. Users may build their characters in any direction they desire, becoming rich captains of industry, military heroes, or outlaws. A fast-paced, realtime "twitch" style combat model gives intense action, coupled with the backdrop of RPG gameplay in a massive online galaxy. Three major player factions form a delicate balance of power, with several NPC sub-factions creating situations of economic struggle, political intrigue and conflict. The completely persistent universe and detailed storyline add to the depth of immersion, resulting in a unique online experience.